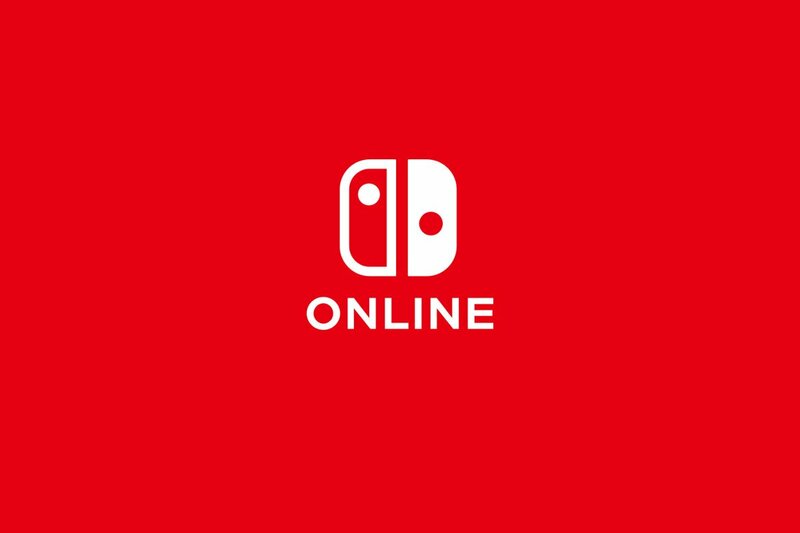 Following a minor dust up a couple of weeks ago after reports suggested that Nintendo’s new Switch Online service would delete cloud saves upon the lapse or cancellation of the service, the company took the opportunity to clarify details about how Switch Online handles user data. While the original concern stemmed from a FAQ Nintendo posted about the Switch online service that stated, “Save data stored with Save Data Cloud cannot be kept outside of the duration of your Nintendo Switch Online membership," the company confirmed to IGN UK that users who resubscribed within 180 days of a cancelled or lapsed subscription would be able to access their cloud saves. For a complete rundown of all the details surrounding the Switch Online service, including pricing and access to classic NES games, refer to our Switch Online guide.